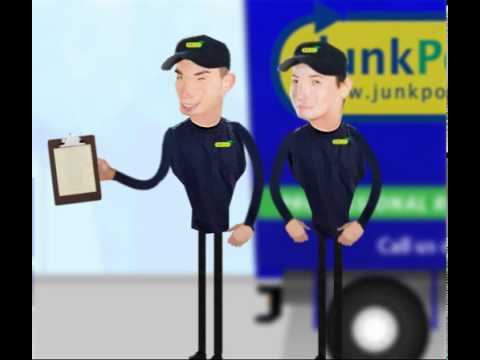 Your man and van disposal service was first rate - thanks!. 1Hr Junk clearance. friendly and helpful. – both on the phone and collecting our junk. A very straightforward, well communicated, efficient collection service. ; electronic receipt all processed simply and quickly. Will use again when I have accumulated more junk! Already booked in for Next Month. ; very efficient and the two men who came worked very fast to clear the rubbish in my garage. I have to say that I thought your service was brilliant and I would definitely use you again. The whole process was quick and hassle-free. Its nice to come across a business that seems genuinely happy to help people in solving problems. I was impressed by the quick and excellent service. From the first contact with a friendly person to a courtesy call from the driver on day of collection. Great job, I have already recommended JunkPorters to a friend. Very good and efficient service!